Coffee is one of the most traded and well-known agricultural commodities. 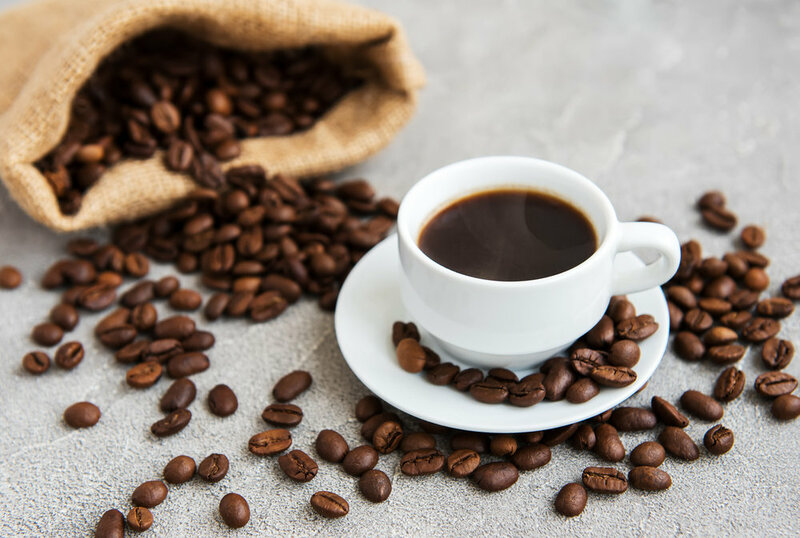 Even though there are a variety of different coffee plant types, the two most prominent coffee varieties are Robusta and Arabica. About 75% of the world’s coffee production is Arabica and roughly 25% is Robusta.